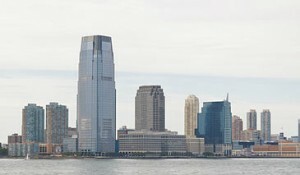 On Jan. 14, legislation was introduced that will restructure New Jersey’s most significant economic incentive programs. These programs can be effective tools to help attract or retain jobs, especially in a competitive environment. 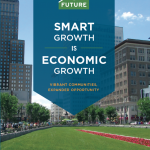 However, the question of where those jobs are located is important — important to municipalities, which need to be able to ensure adequate infrastructure for employment facilities; important to employees, who need to be able to reach those jobs efficiently; and important to the state, which directs how these tax incentives will be deployed and has an interest in seeing the greatest feasible return on those investments. 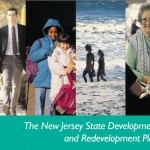 In an op-ed article in the Jan. 13, 2013, Star-Ledger New Jersey Future emphasized the importance of directing these incentives to areas where infrastructure such as transit already exists, where there is already easy access to a labor pool, and where investment can strengthen the state’s struggling communities and make them less dependent on state aid. By focusing incentives in the right locations, the article argues, we are offering maximum value to New Jersey taxpayers. Read the full article.